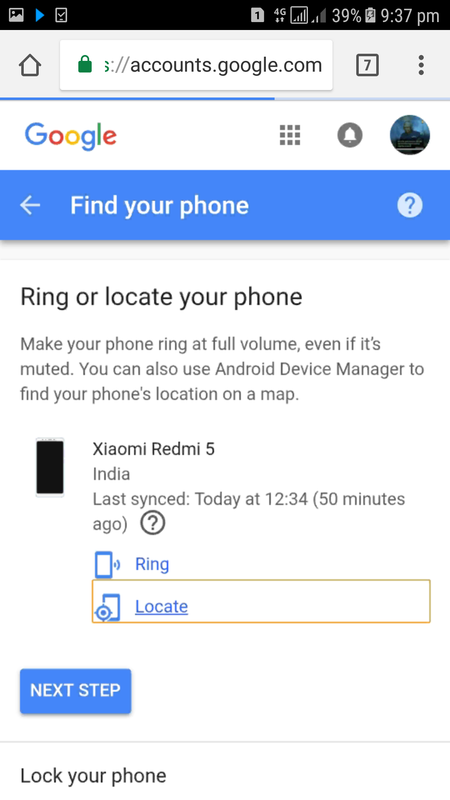 If you are a google customer and have lost your device... then there is nothing to worry about. You can easily find your device by following the steps given below. Hey.. worried about your lost device ?.. Now you may get access to your lost device or the device that is stolen. Just follow the some these simplest steps which are very easy. 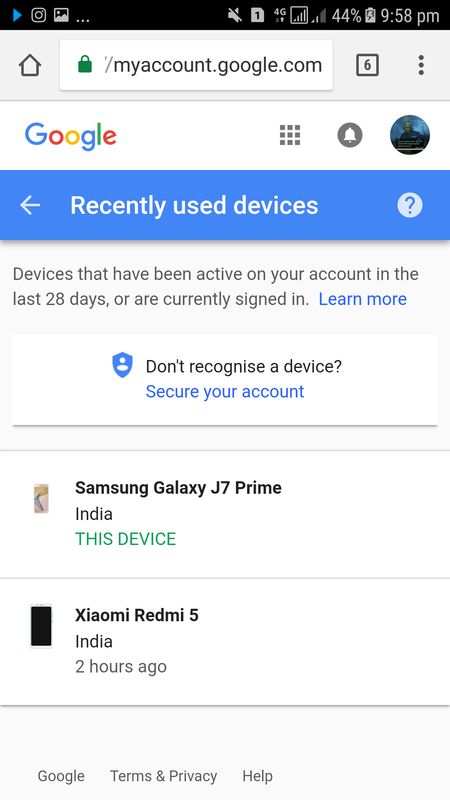 First of all your lost device must have an google account logged in previously. Now, take another device for searching your device... you may use your PC or tablet or android phone for this. 1. Open google chrome (recommended) or any other browser. 2. Login with the google account that your lost device is previously logged in. 4. Now follow the first link with tag google support - " my account". Then at the top of right corner there will be a circle click on it and login with the google account that is linked with the lost device. 5. After login click on manage devices or recently used devices. A page will appear as shown in the pic. Where you will find the devices that have access to your google account. 6. Now click on the device you want have access with and then click on the link " lost device" which will appear there. 7. There will be many options like play sound , locate , erase device , lock device etc. 8. 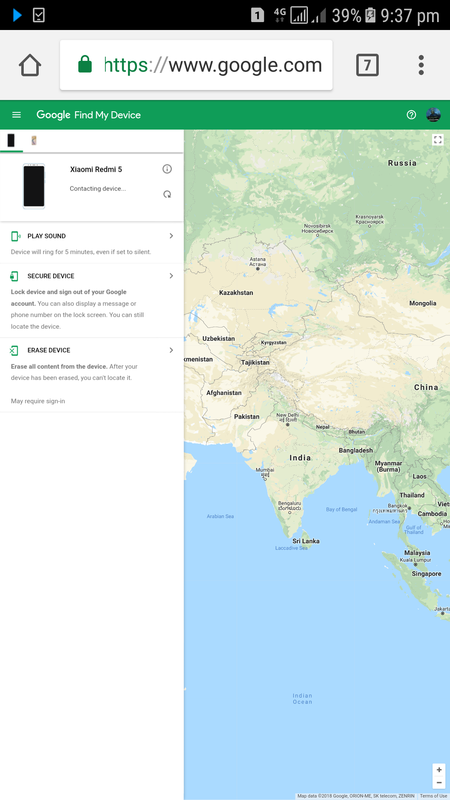 Click on locate device.. it will redirect you to the google maps and will show you the exact location of the device if the device comes online or will simply show the last location when the device was online. How to Unlock Window Computer from Smartphone?